Dodge County Schools are looking for adults to come to North or South Dodge Elementary to read to a child once a week for a half hour. This huge blessing in a child’s life (and yours, too) takes just a few minutes a week but can make a lifetime of difference. That is no overstatement. Reading skills determine not only success in school but success in life. Through second grade, public school curriculum focuses on teaching kids to read. Beginning in third grade, the curriculum shifts to focusing on teaching kids through reading. The mantra is “learn to read to then read to learn.” If a child cannot read proficiently by the end of second grade, this shift in the curriculum can cause them to get left behind. Which is a factor in why many states forecast the number of prison beds they need based on the literacy rate of their third grade students. The more students that cannot read proficiently in third grade, the more prison beds the state expects to need in the future. Reading to a child for a half hour a day can make a difference that changes the course of a child’s life. 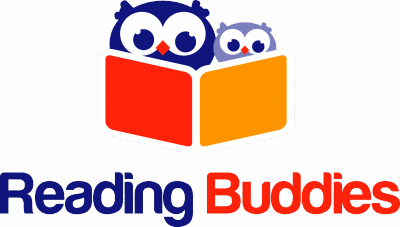 Consider becoming a Reading Buddy. Call Wynell Bond at 478-374-1997 or email her at wynellbond@gmail.com to sign up.